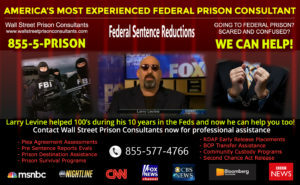 FCI Victorville is operated by the Federal Bureau of Prisons (BOP), a division of the Department of Justice. FCI Victorville Medium I has an inmate population of approximately 1550 Minimum security Male inmates and is located in San Bernardino County,California. Federal inmates at Victorville Medium I Federal Prison are allowed 300 minutes of telephone call usage from January thru October with 400 minutes in November and December. FCI Victorville Medium I inmates may have phone lists of 30 approved called numbers, and calls maximum 15 minutes in length. Pacific Telephone is not affiliated with FCI Victorville Medium I or the the Federal Bureau of Prisons (BOP) or Department of Justice.